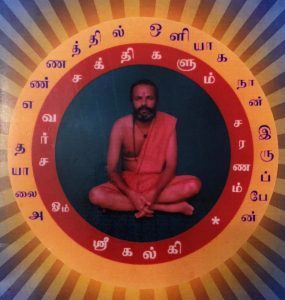 Sri Dewi Jothi Peedum was formed in Malaysia, by devotees of our Guru. We are a non-profit registered society in Malaysia. Our Mission is to guide and foster people in spiritual upgrading by regularly conducting Bhajans, Japas, Meditation, Bhagavad-Gita classes and prayers during auspicious occasions. We also do our part for the society by helping the needy through the Food Relief Service program.